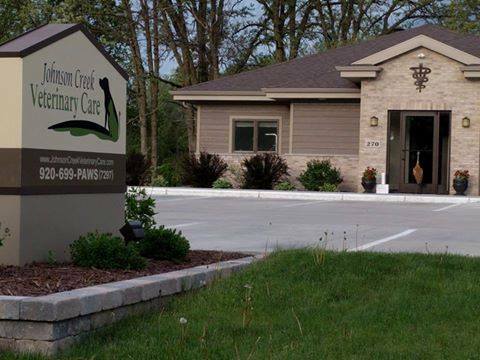 Johnson Creek Veterinary Care was built and opened in 2014. We are a progressive, well-equipped clinic, and we pride ourselves in providing very high level veterinary care to our patients and clients. We are small animal exclusive and refer all after hours emergency cases to 24 hour clinics. We are located conveniently between Madison and Milwaukee in the quickly growing community of Johnson Creek, WI. We are looking to add a full-time Certified Veterinary Technician to our team. We encourage you to pursue your passions and support continuing education opportunities. A competitive compensation package is available for the right candidate. Please e-mail cover letter and resume to: dochudson@johnsoncreekveterinarycare.com.